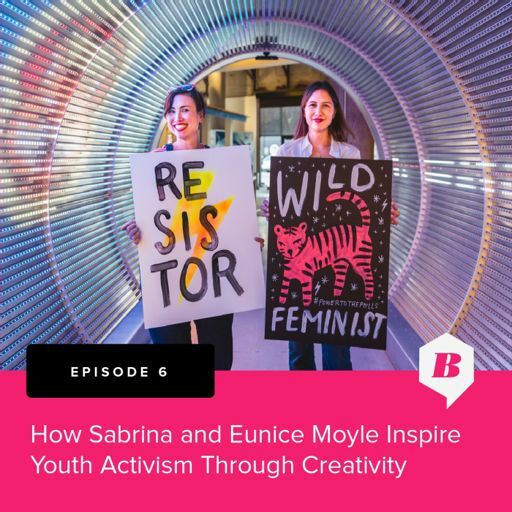 How can we reduce our consumption of single use plastic? 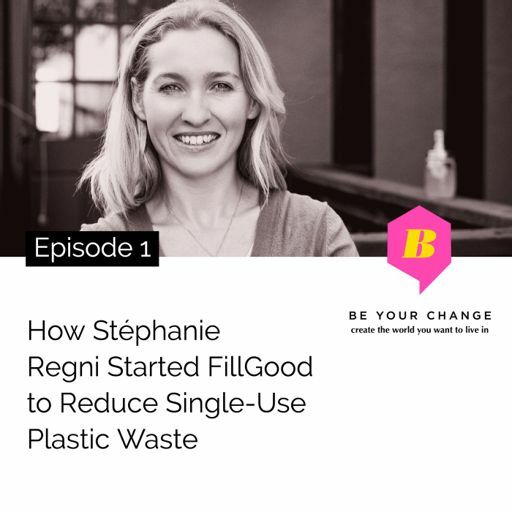 Stephanie Regni shares her experience starting Fillgood, a refill organic skin care and cleaning product company to help us reach a zero plastic waste home. 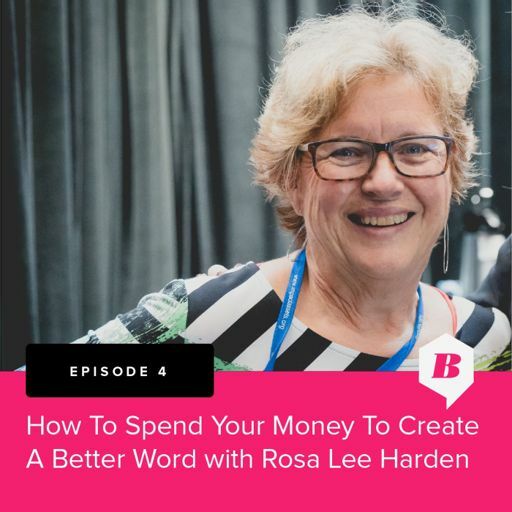 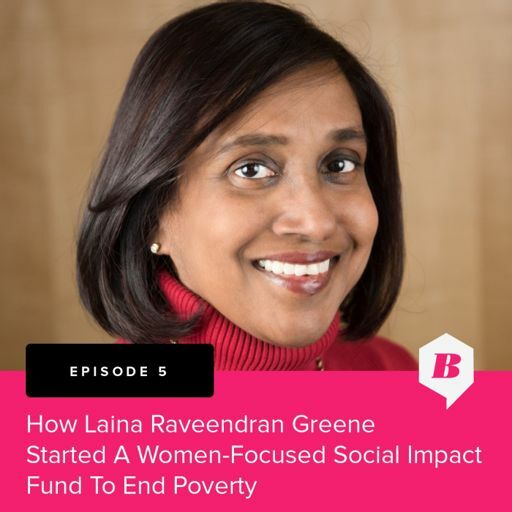 In this episode, you learn about Laina Raveendran Greene, the co-founder of Angels of Impact, a company investing in responsibly produced goods made by women living in poverty. 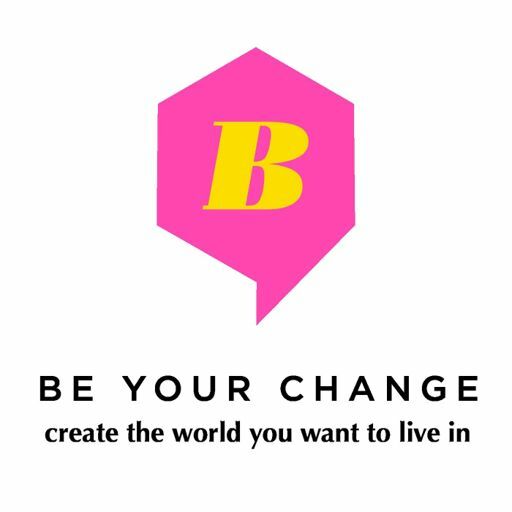 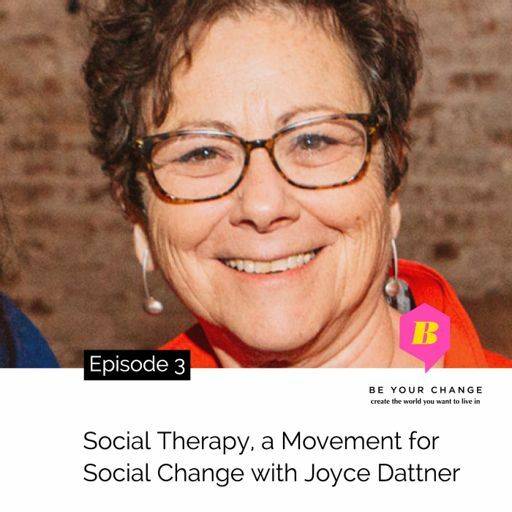 In this episode, you’ll learn how social therapy grew out of a movement for social change. 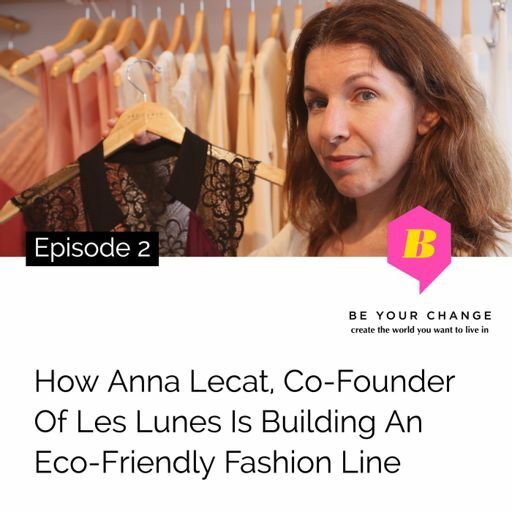 In this episode, you will learn how Anna Lecat and Melanie Viallon co-founders of Les Lunes are building an eco-friendly fashion line made of bamboo fabric.